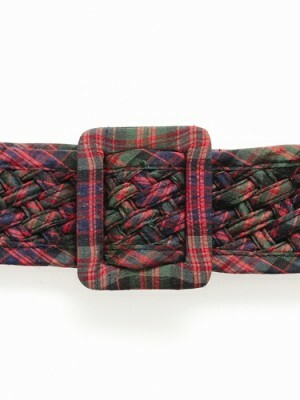 This Silk Tartan Belt Bag is extremely versatile, a perfect little purse to keep essentials in. The belt bag can be attached to the wide belt or the tie belt. But it can also be used as a purse being kept in a larger bag. 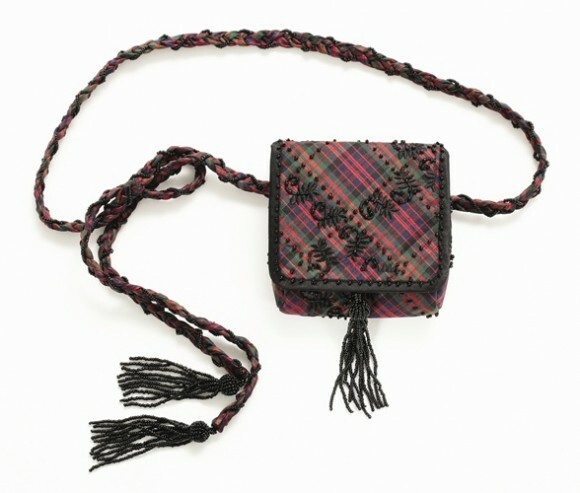 Very practical and stylish, the belt bag adds a touch of Scottish class to any outfit.